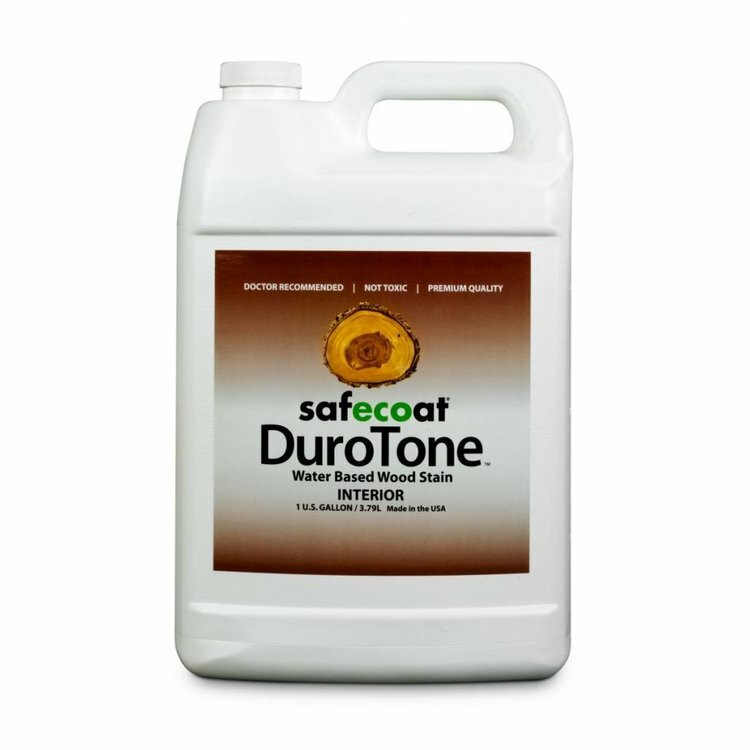 Safecoat Durotone is a semi-transparent interior wood stain that is low VOC, low odor and fast curing. 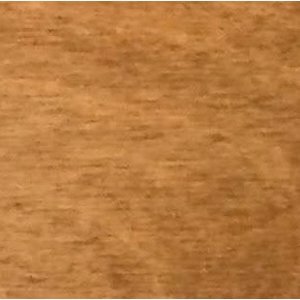 It contains no formaldehyde, aromatic solvents, UV inhibitors or Hazardous Air Pollutants, which contributes to improved indoor air quality and a healthy home or office. 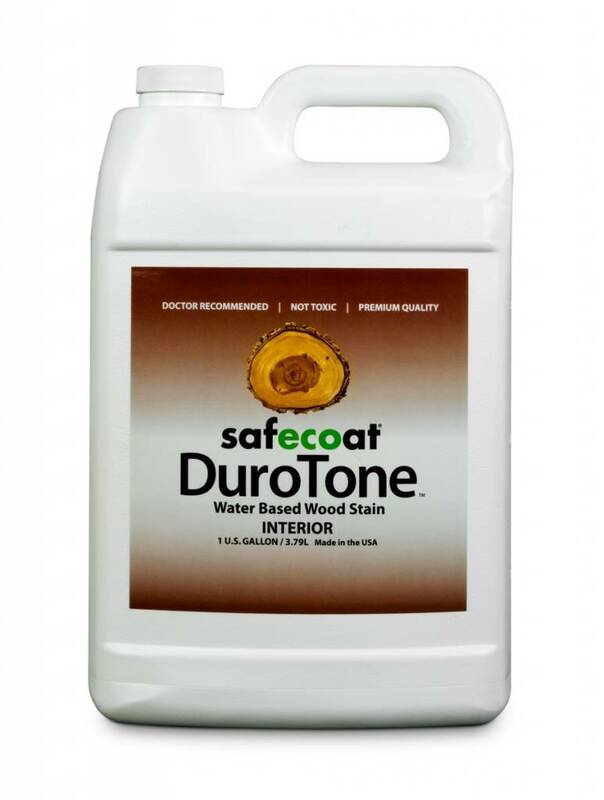 Durotone stains are for use on unsealed interior wood surfaces and are available in 11 natural wood tones and Clear. 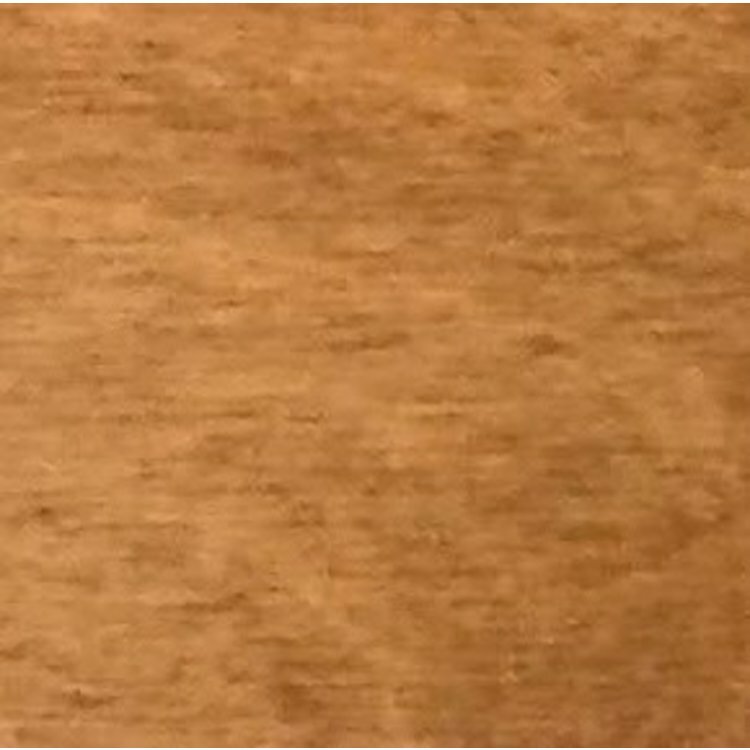 COVERAGE: Up to 450 sq ft per gallon in one coat, depending on surface porosity. 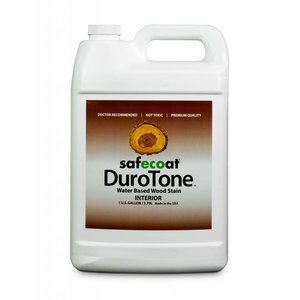 PLEASE NOTE: Safecoat stains are made without formaldehyde preservatives., so they should be stored in air-tight containers and not contaminated.